When people think of songs dedicated to 2Pac, they're usually just thinking of songs by 'Pac where he foreshadows his own death. 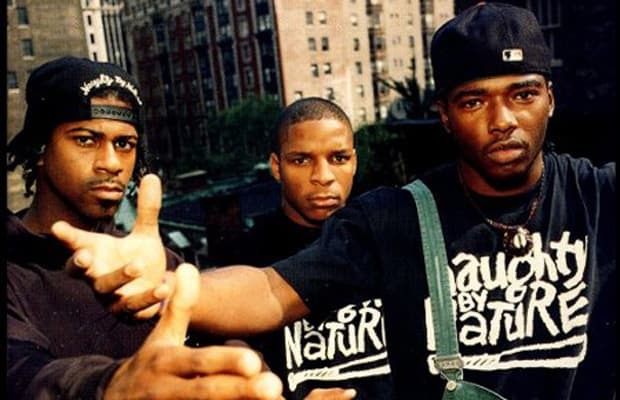 However, since Treach of Naughty by Nature was close with the legendary West Coast MC (they acted in Juice together), a tribute from the East-reppin' Naughty made sense. Lists2PacBig PunJay ZMaster PMemorial DayNasRaekwonT.I.